If you liked this show, you should follow Authentic Enlightenment 44. 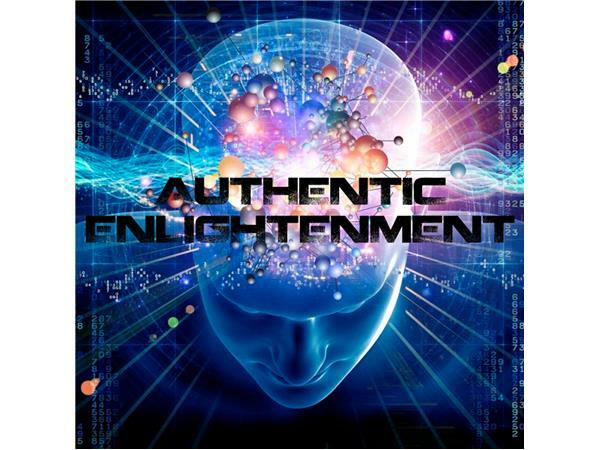 Tonight the Authentic Enlightenment team tackle the recent current events going on in the world. After a 2 weeks vacation, there's a lot to talk about. Open lines!